Do you want to begin your gaming adventure? Mr Green is the perfect answer for you because it welcomes all the UK novices with an amazing offer. Create an account and deposit a minimum of £20 to receive a first deposit offer of 100% up to £100. Do you like spinning reels? 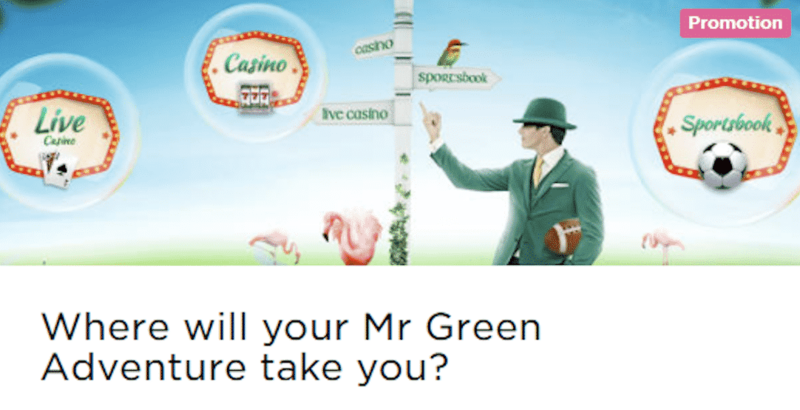 Mr Green provides for all the slots enthusiasts 200 bonus spins to claim. 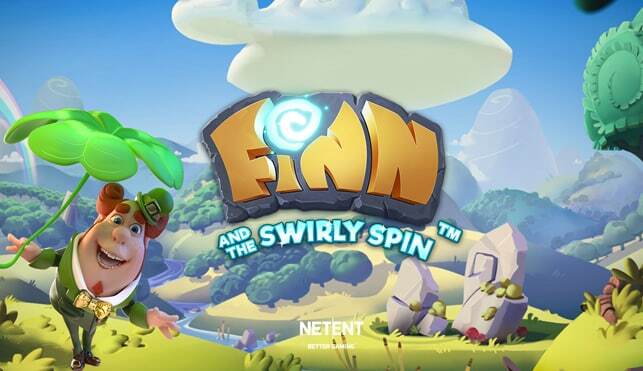 Play £20 on slots and you will unlock 100 bonus spins to use on Starburst, Asgardian Stones, Gonzo's Quest, Finn and the Swirly Spin, Aloha, and Fruit Spin. In addition to this, you can also receive 5 extra rounds per day for 20 days, up to a total of 100 on the selected games. Wager the bonus amount and the winnings from the extra spins 35 times prior to any withdrawals. Claim this offer and have a great experience!